Summer Flair 6 up on Flairbar.com LIve! For those of you that missed it or those of you that were there and just can't wait to see it again and again... The Re-Broadcast of the Flairbar.com LIVE broadcast of the Summer Flair Bartender Competition 6 finals at Club Safari in Palm Beach Gardens, Florida is up and ready to be enjoyed at your fingertips and at your convenience. Just go to www.flairbar.com and click the "In-the-Mix" link and you can "Watch Flair... Anytime & Anywhere!". 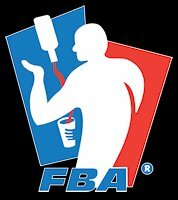 This was the largest Flair event in the United States on the FBA Pro Tour in 2011. Watch as 3 divisions Amateur, Advanced & Pro battle it out for over $7,000.00 in cash & prizes. 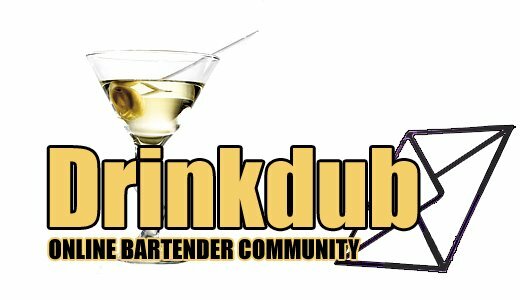 "Helping Bring the Craft of the Cocktail & the Art of Flair Bartending Together"
IF YOU EVER WANTED TO BE A BETTER BARTENDER OR WANTED YOUR STAFF TO ACHIEVE MORE... THEN THIS FREE EVENT IS FOR YOU! 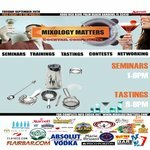 For complete details check out "www.mixologymatters.com"
Looking for Flair Bartenders to work in Las Vegas! We will be conducting Flair Auditions for the new Margaritaville Casino at the Flamingo. 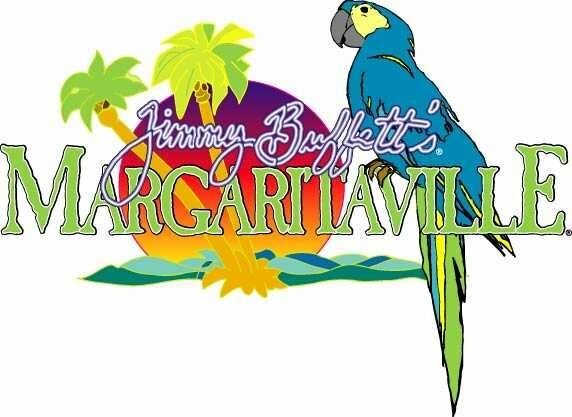 Bartenders who pass the audition and are invited back will be required to complete the Margaritaville Entertainment Bartender Level Testing. Please contact the Flamingo Employment Center for more information. We look forward to seeing you there. 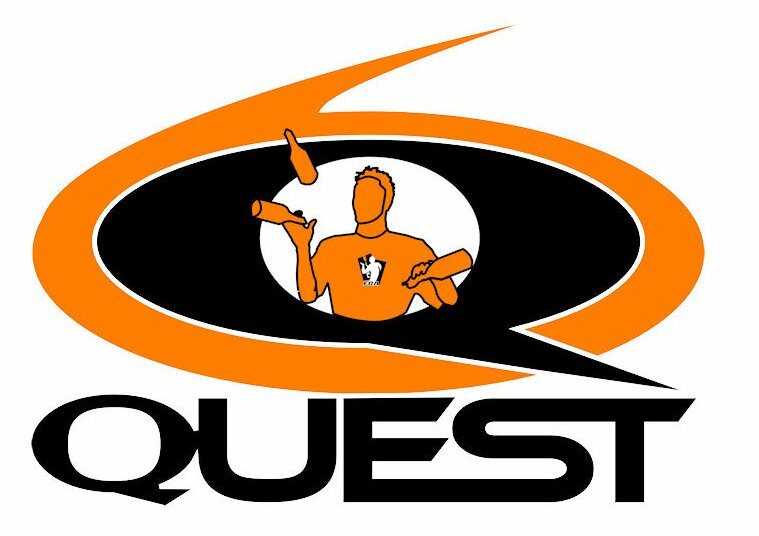 It is now final, there will be no QUEST in 2011. The guys over at KenziKy (the event organizers) just could not get the sponsorship dollars together to pull it off. They plan on shifting focus to LEGENDS 2012. 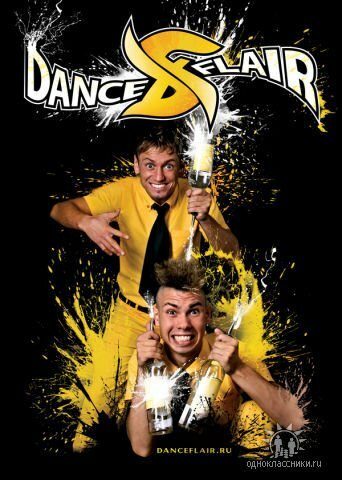 Lets hope they are able to get it all worked out in Las Vegas for March 2012. $1,000.00 Online Video Mixology Contest! Welcome to the first annual Flairbar.com “Online Video Mixology Contest” sponsored by Absolut Vodka & Finest Call Premium Mixes. Where every eligible bartender around the world can compete for the ultimate cocktail, $1,000.00 and bragging rights as Flairbar.com’s Finest Bartender. Entering is easy…! just videotape yourself in a 3 minute video making an original Absolut Vodka & Finest Call cocktail on camera and upload it to Youtube and then take the “Embedded Code” and post it in the “Online Mixology Contest” discussion page on the Drinkdub website (Found on the "Cut Off" page on Flairbar.com) along with the drink name, exact recipe, procedure, garnish, your name, your email and where your from. Flairbar.com - July 2011 issue now out! Hey Folks, Just a quick notice that the July 2011 issue of Flairbar.com is up and live. This month’s cover and Interviews page we have "Doing a 360 in Flair!" featuring Graham Kimura straight from the Bartenders Bash Series 2011I ! 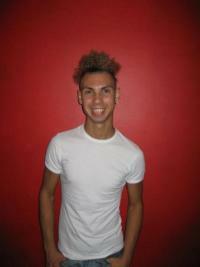 Next we have Ryan Clark teaching this months “Masterclass” page. BIG THANKS to our sponsors Absolut Vodka & Finest Call for helping make all of this possible. "Flairbar.com Live!"... 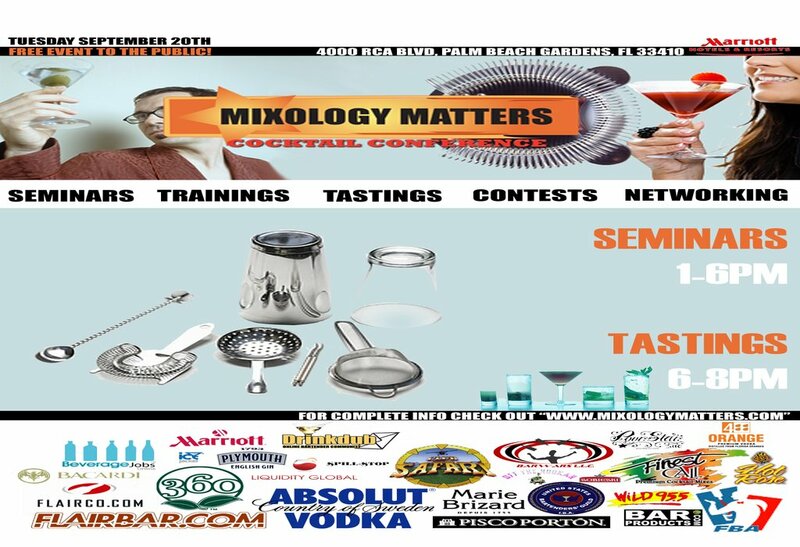 goes Live this Monday May 9th, 2011 at 1pm for the Flair Comp and this Tuesday May 10th, 2011 for the Absolut & Finest Call Mixology Finals at 8pm down at the "Bartenders Bash Series 2001" at Holiday Isle in the Florida Keys. This is a small taste of things to come. We need your help, our loyal readers to watch the Live Broadcast posted on "www.flairbar.com" under the "In-the-Mix" link and let us know what you think? This a soft release of good things to come and we care what you think?